My employees wanted to add some stools to their break room -- these were the perfect fit! 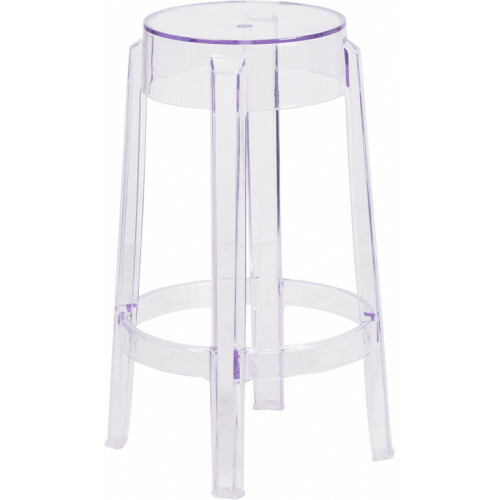 Who would have thought a barstool could be so affordable? !